As you drive around neighborhoods in San Diego, you will see many different styles of windows, some with grids, and some without. What are window grids, and why do people add them to their windows? Before large panes of window glass were available, windows were constructed using smaller pieces of glass, held together by grids, also called muntins. Today, when you see newer windows with grids, the grids are likely just decorative, and in a dual pane replacement window, they sit between the two panes of glass, making the window easier to clean. By far the most popular grid pattern in replacement windows is the colonial style. It is the checkered pattern that visually divides a window into equal-sized squares—usually six. You’ll see this pattern in homes with a more traditional look. In a Craftsman style home, sometimes only the top half of a single or double hung window will have colonial grids. Another popular grid pattern is the Prairie style. In these windows, the grids are placed near the four sides of a window, overlapping near the corners. This pattern gives a window a large, unobstructed area of glass in the center of the window, while still giving the window some architectural interest. In Tudor style homes, you might see windows with a diamond pattern. As the name implies, the grids form diamond shapes within the window glass. Windows with a diamond pattern are great for giving a “cookie cutter” house some traditional character. 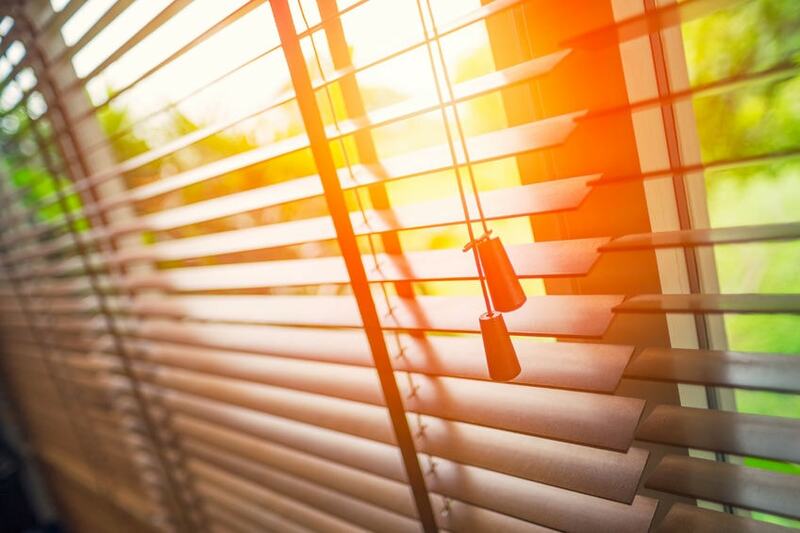 Another option for San Diego homeowners looking to replace their windows and add some architectural interest to their home, is to customize the grid pattern that goes in their new windows. Certain window manufacturers, like Anderson and Anlin, allow you to customize your grid pattern. Do you have a specific design in mind? 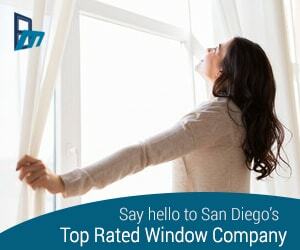 Ask your San Diego replacement window dealer about creating a custom pattern that only your home will have! 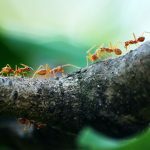 Not many of the San Diego homeowners we encounter through our replacement window company are even aware that this is a possibility. They assume that they’re limited to the few styles of grids they see around town or on window company websites. 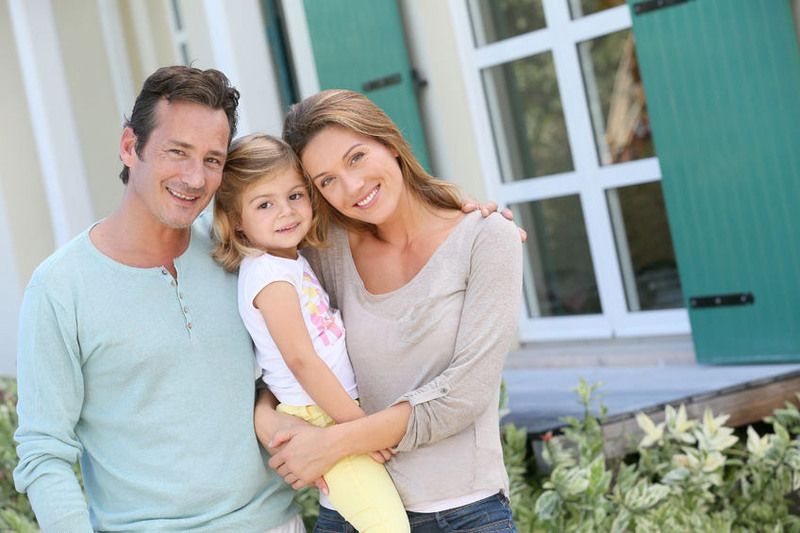 But with certain replacement window manufacturers, the options are literally only limited by your imagination. Not only can the grid pattern be customized, but you can also choose from different grid colors other than the standard white, and different grid profiles. Not all manufacturers allow you to customize your grid pattern, so if this is something that is important to you, make sure you ask your San Diego replacement window company if this is something they offer.